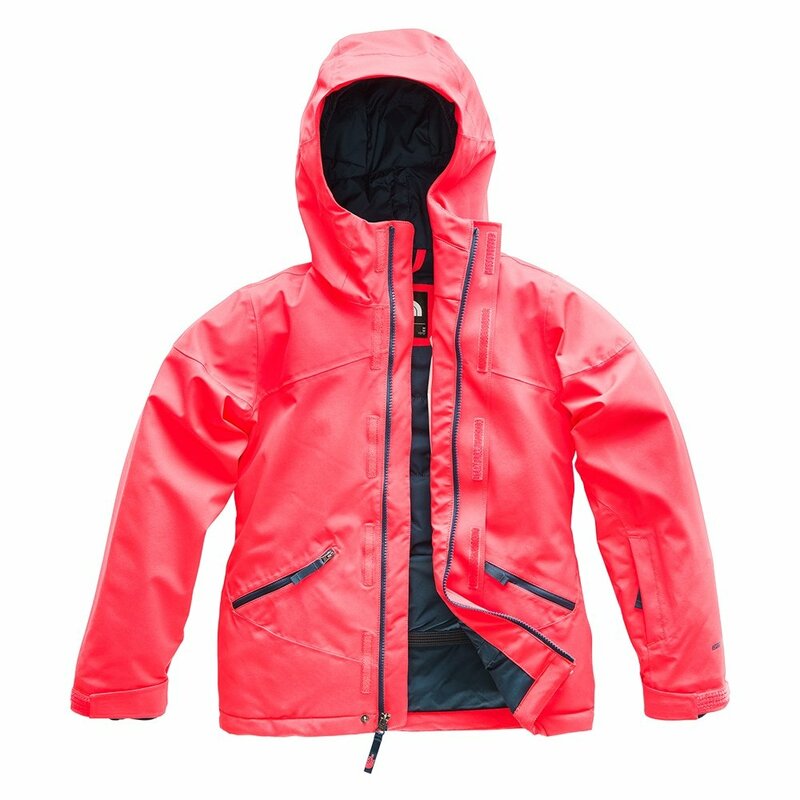 The North Face Lenado Insulated Ski Jacket is a technical and comfortable jacket your kids will appreciate on the mountain. The mapped insulation spreads out the warmth by adding it where it counts, including 120g on the body and 80g on the sleeves. DryVent™ technology is designed to offer quality waterproofing and breathability to she’ll also stay dry in heavy conditions. The North Face Lenado Insulated Ski Jacket also offers all the quality features you look for in a ski jacket like a powder skirt, adjustable cuffs with thumbholes, secure pass pocket, and even a zipped media chest pocket for a phone or some snacks.